It seems like King James’ injury was a lot serious than we thought. 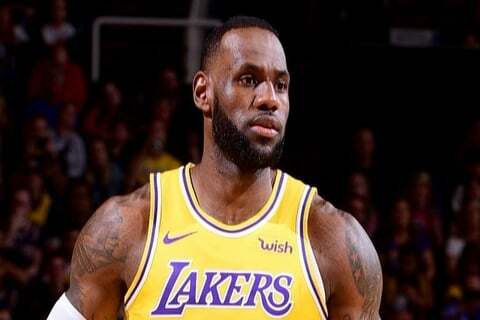 Not long after the Los Angeles Lakers were out of the playoff race, Dr. Karen Joubert, owner of Joubert Physical Therapy in Beverly Hills, shared a picture standing next to Lebron with an unexpected caption – Karen praised him for his willingness to return to action although he was suffering from pain. 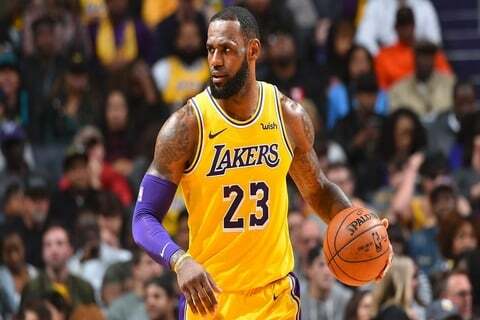 Lebron returned to action late in January and carried the Lakers to a win over in overtime on the Clippers. 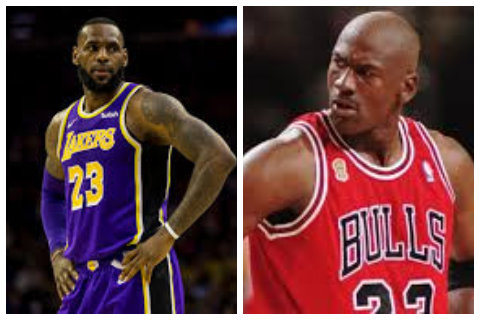 James said “I am at 80 (percent) right now… it will take him a little time to get back”. The King is still one of the most dominants players in the NBA, averaging this season a whooping 27.4 points, 8.1 assists, and 8.5 rebounds.